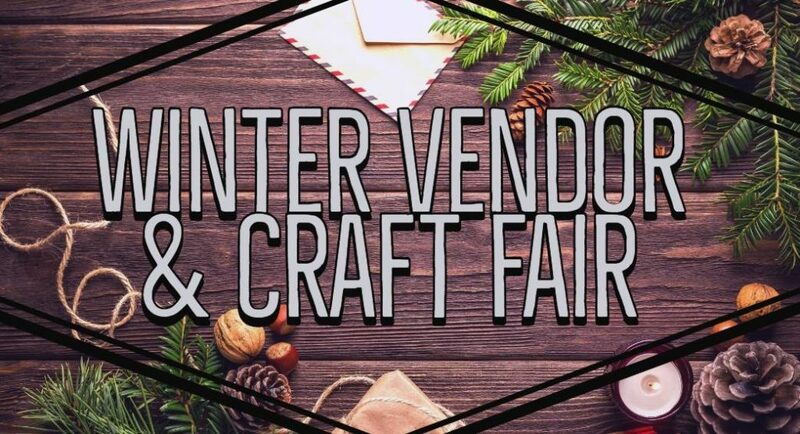 Join us Saturday, December 1st from 8am-1pm as we host our 1st Annual Winter Vendor & Craft Fair. We are inviting all vendors. Also consultants and presenters. There will be pony rides and a petting zoo. We are working on having food trucks. This event is free to attend, but there will be a fee for the pony rides.